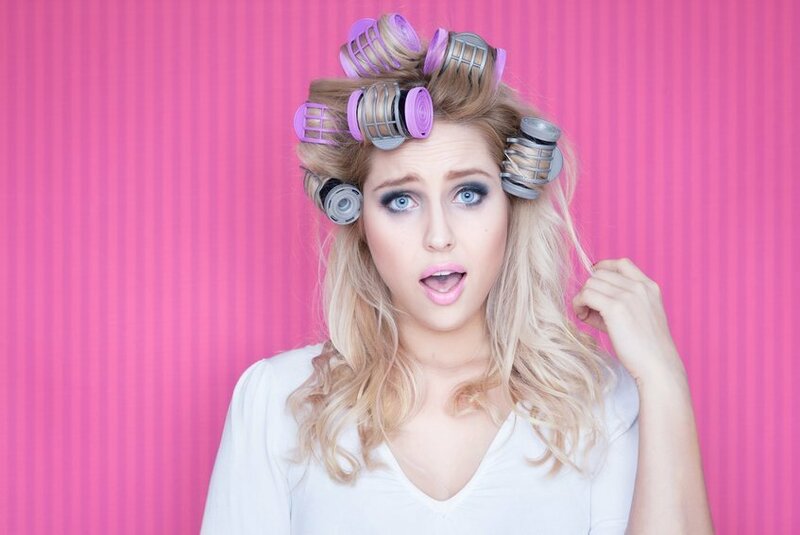 Get your hair into the frizz free zone! Many of my clients are fed up with their uncontrollable and frizzy hair and it is always a highlight for me when I get an opportunity to apply the bhave keratin smoothing treatment. If you have limited time and you are looking for a low maintenance and long lasting solution that will give you maximum manageability bhave is definitely the solution for you! Not only has the bhave keratin treatment managed to make your hair so much more manageable but this product also rebuilds the internal structure of the hair, restoring strength, elasticity and shine to your damaged hair. After years of using the Keratin smoothing treatment I can highly recommend this product for everybody with difficult to manage frizzy hair. For a free consultation on the bhave treatment please contact us.